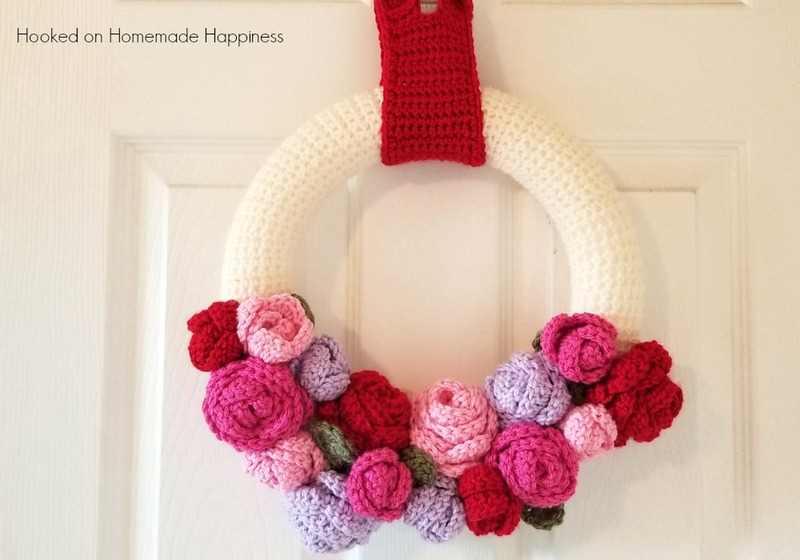 Thanks for joining this fun Valentine’s Day Wreath crochet along! 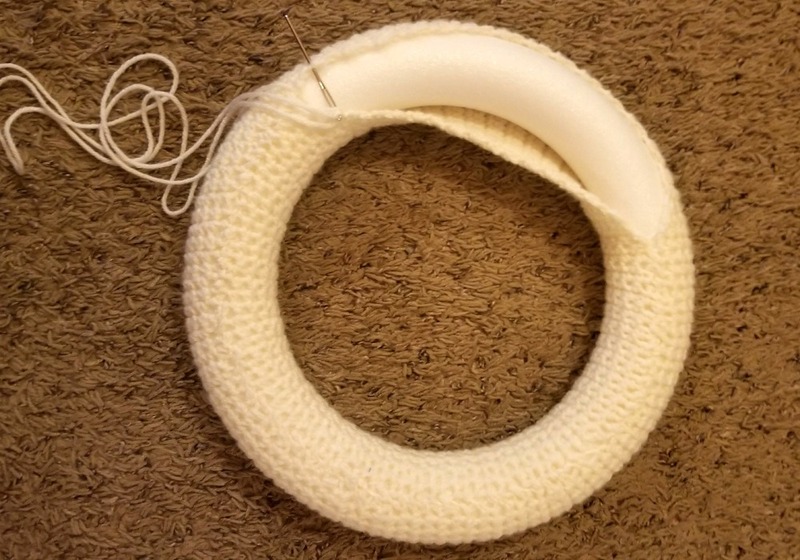 A crochet along is a project that’s broken into parts with a specified starting date so we can all work on a project at the same time together! 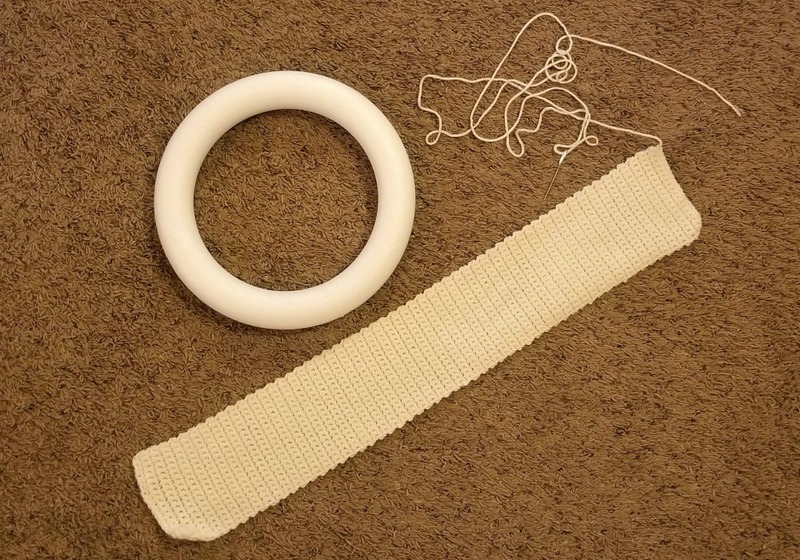 This crochet along will have three parts. 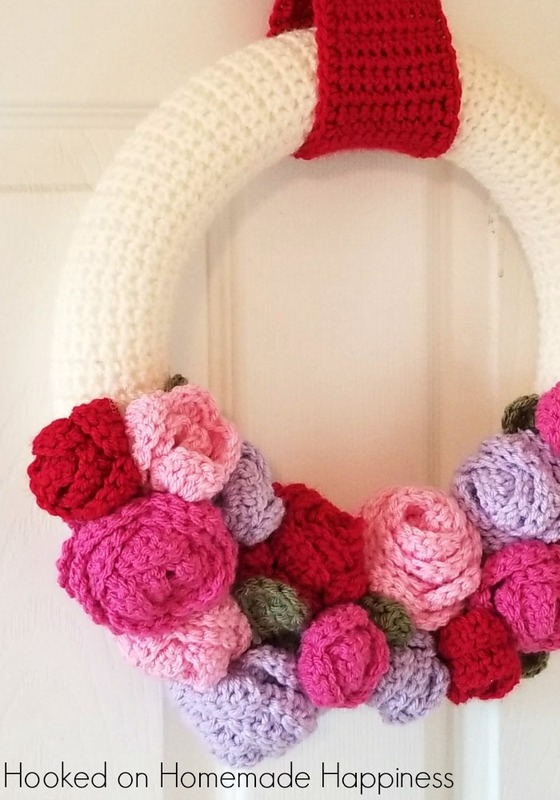 The first part (this post) will be crocheting the wreath base, part 2 will be the roses and leaves, and part 3 will be putting all the pieces together and adding the hanger. 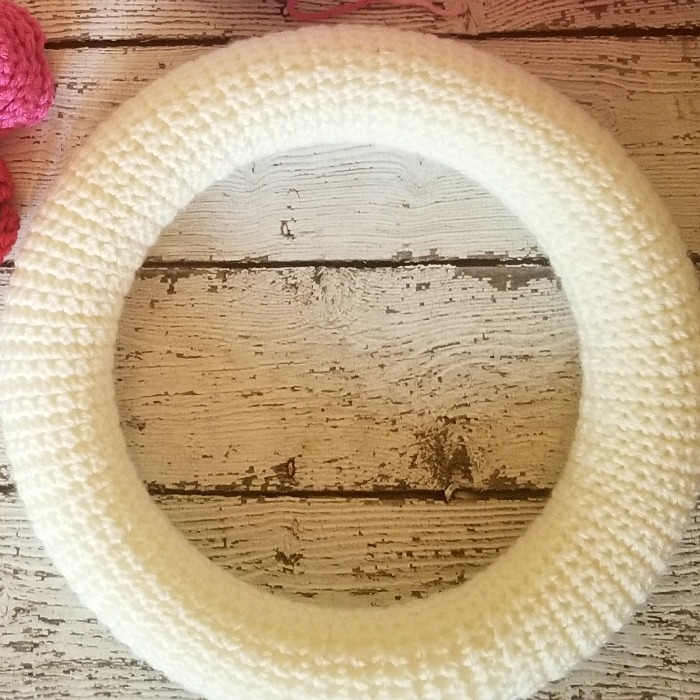 Last Monday I posted the complete Supplies List >>HERE<< and this week we’ll crochet the wreath base. 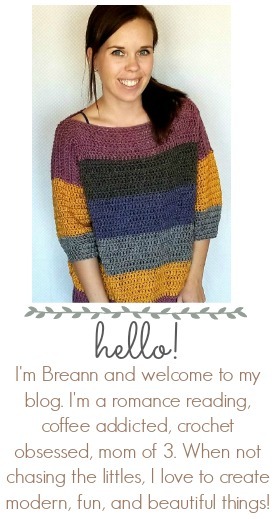 You can join my Facebook group here: https://www.facebook.com/groups/1974671912859520/ where you can share your progress, ask questions, and be inspired by fellow crocheters! If you prefer to have the entire pattern at once, this pattern is available as an inexpensive, clearly formatted, PDF instant download in my Etsy shop or Ravelry Shop! Next Monday, January 15th will be Part 2! The pattern for the flowers and leaves will be posted. See you then!